Don't Let Windshield and Glass Cracks, Stone Chips or Damage Get You Down! 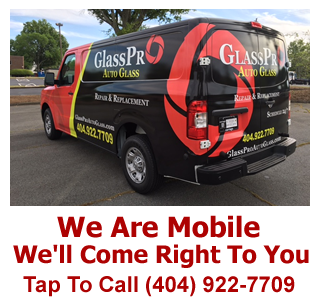 GlassPRO Offers Mobile Glass Repair Services in Fayetteville, GA - We Come To You! The windshield on your car, truck or commercial vehicle doesn't just protect you from flying debris, it's actually makes up part of the structural integrity of your vehicle. If your windshield has been rock chipped, scratched or has small to large cracks it can often be repaired without replacing the entire windshield. GlassPRO Mobile Windshield Repair is a automotive glass repair service serving the Fayetteville, GA area. 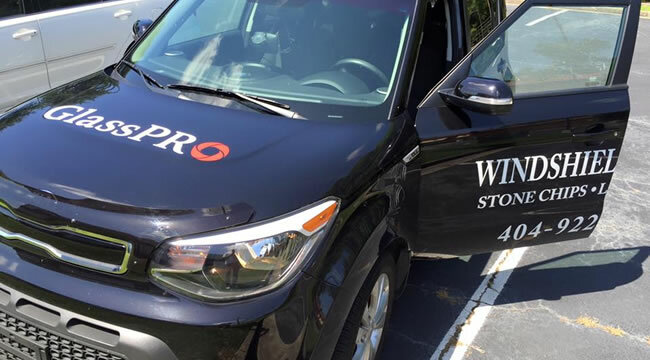 We specialize in repairing stone chips, cracks and headlight restoration in car, truck and commercial vehicle windshields. 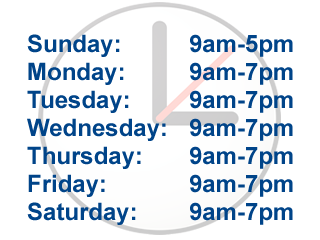 To schedule an appointment to have your glass repaired or headlights restored please click here. GlassPro Auto Glass is a full service mobile auto glass shop on wheels. We specialize in windshield replacements, back windows, side windows and window repairs on all makes and models of cars, trucks, buses, RV's and even heavy equipment. We serve the following areas in Georgia: Atlanta, Clayton County, Cobb County, DeKalb County, Fayette County, Forsyth County, Fulton County, Gwinnet County and Henry County.